Room for everyone at Mountain Grand Lodge at Boyne Mountain in this 3 bedroom, 2 story condo with killer ski slope view! 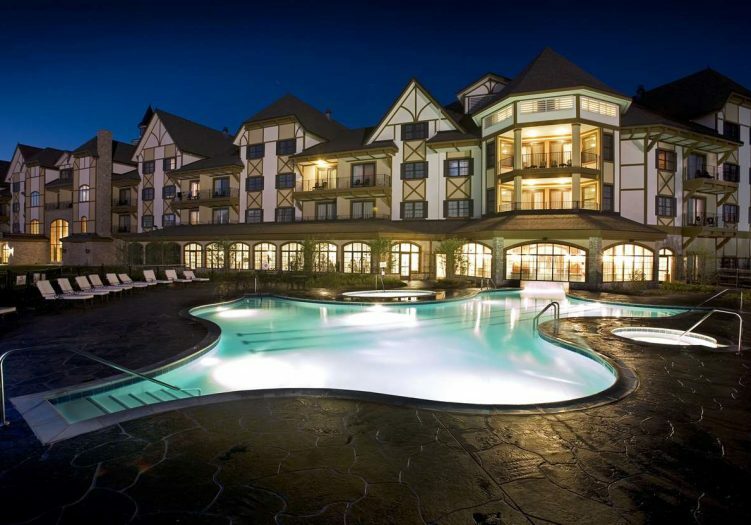 Enjoy all that Boyne Mountain has to offer just steps away - Avalanche Bay, The Spa at Boyne Mountain, indoor/outdoor pool, skiing, village, golf and summer adventures. 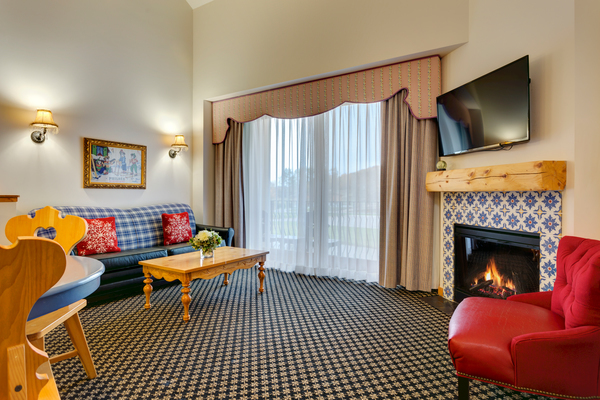 Complimentary social membership to the Country Club of Boyne comes with this unit and offers additional discounts at restaurants, shopping, Spa.